We’ve released the 1.8 version of ZOOM Framework and it is ready to get your WPZOOM experience to another level. As we announced a while ago, we have switched to another licensing platform and with this framework update, we made it possible to finally provide automatic 1-click theme updates. No more fuss with updating your theme manually! 1. 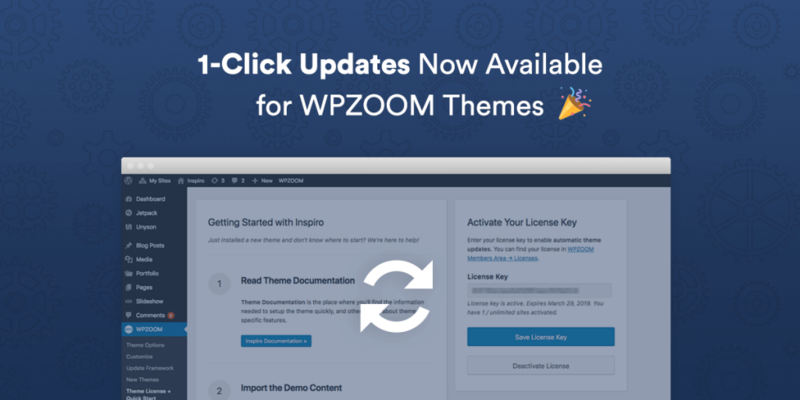 Update the Framework of your WPZOOM theme to the latest version – view instructions. 2. 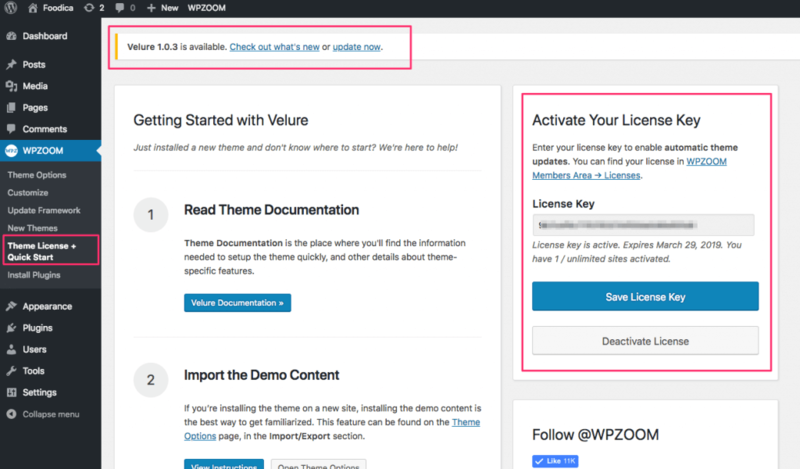 Enter your License Key on the WPZOOM > Theme License page in your WordPress Dashboard. You can find your License Key on this page and detailed instructions are available here. 3. That’s it! As long as you have activated the correct license key, you will receive theme update notifications, once an update will be available. 1-Click Updates are available only to holders of an active theme license. If your license is expired, you will have to renew it in order to be able to update your theme. So, what are you waiting for? Head over to the dashboard of your website and update the framework right away! I have a tribune theme that I want to update. In case my subsription expired can I purchase the $99 all themes package and than up grade only the tribune theme I have with all the data and the modifications I made to my Tribune version? 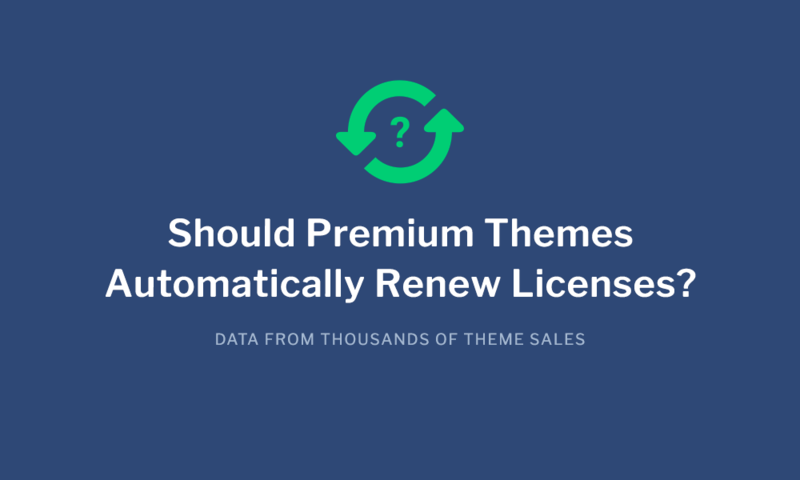 Sure, you can purchase the All Themes Package, and you will receive license keys for all themes, including Tribune. 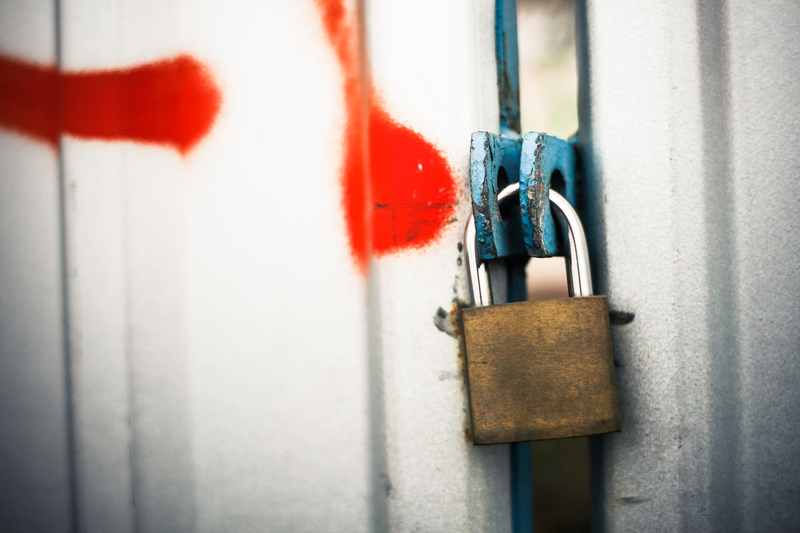 You can activate the license key in your Tribune website to receive automatic theme updates, but make sure to keep your custom changes in a Child Theme. I have been using the WPZOOM Presence Theme for about two years and it is a great theme. I don’t mind doing any Theme or other plugin updates to the website, but have a question on the new One-Click. Is there an additional cost for converting to the One-Click since it is for a church, I have to consider that and have paid through 2/2019 for the church. No, there’s no additional cost because you have an active key, which you can activate on your website. 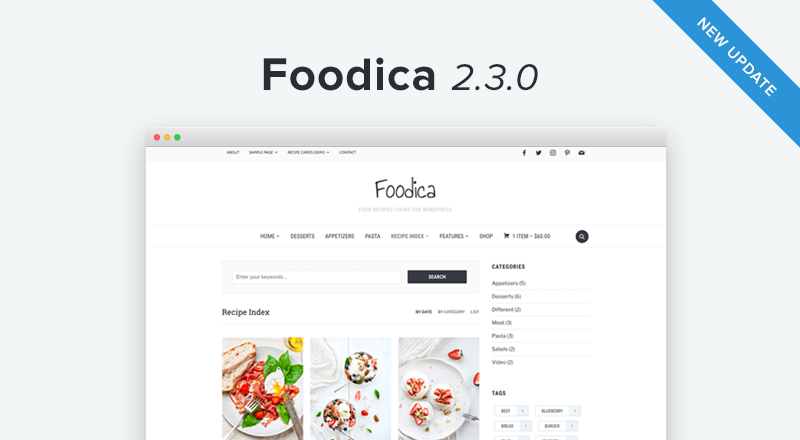 how about user that use the free academica theme, where can we get the license for it ?